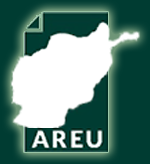 This study is one in a series of case studies conducted by AREU to understand policymaking processes in different sectors, a research project that started in September 2007. 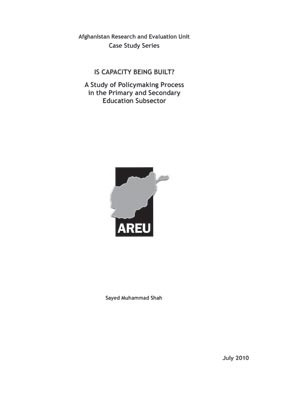 This case study focuses on the primary and secondary education subsector and is the final in the series, all of which provide input for a synthesis paper on policymaking in Afghanistan. The earlier case studies covered agriculture and rural development, governance, the Afghanistan National Development Strategy (ANDS), and lawmaking (the Shiite Personal Status Law).